The New Creatives is a national series spreading across the country. 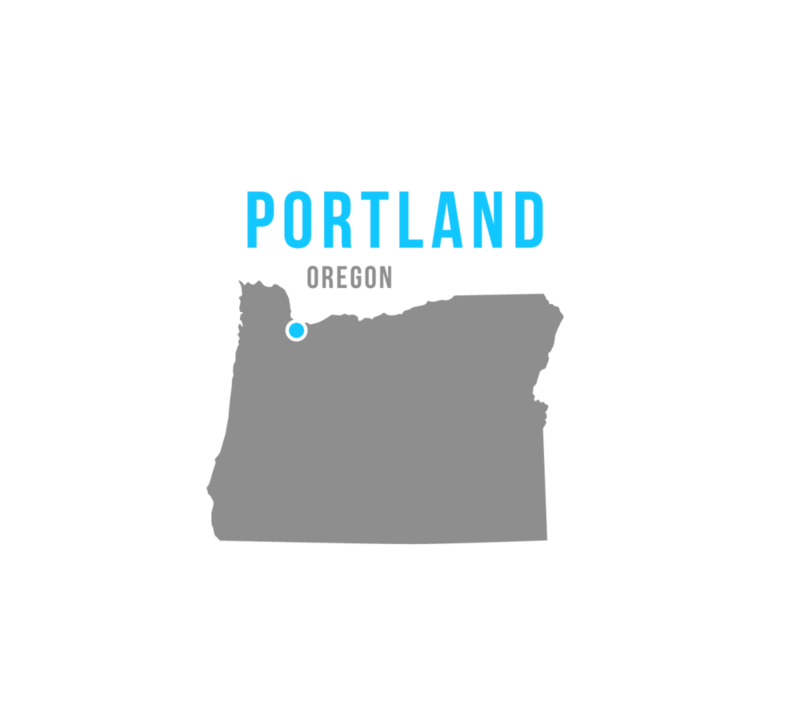 We have tapped into major cities like New York City, Los Angeles, Austin, Seattle, Portland, San Fransisco, Phoenix, Nashville and New Orleans. This is an opportunity for you to become a part of a positive movement. This series spotlights creatives, their culture, and their experiences. We are creating a network for creative individuals and collectives to share their passions in an interesting and unique way. This project is more than a TV show, it is a movement of a generation. A new class of thinkers and doers where today’s creatives are no longer stuck in silos, but are able to connect with like-minded entrepreneurs.